Offers June 20th at Noon. 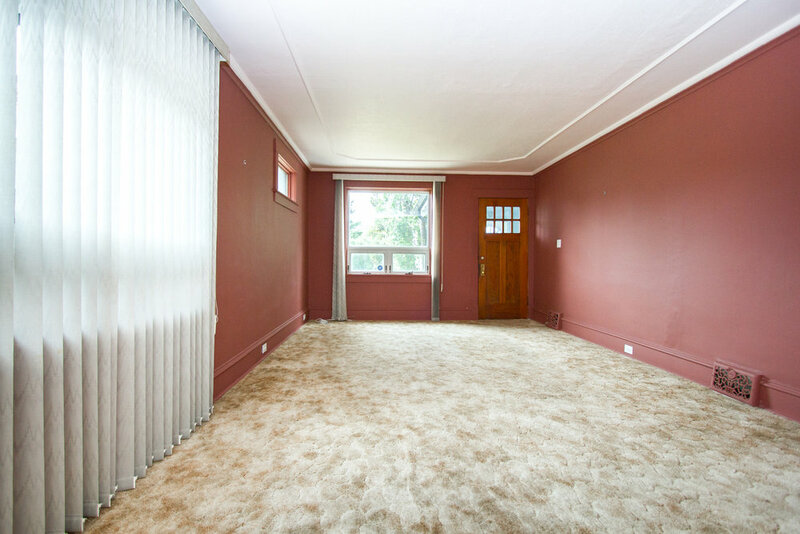 Calling all house flippers, first time buyers, handy people, and investors! This is the one you’ve been waiting for! 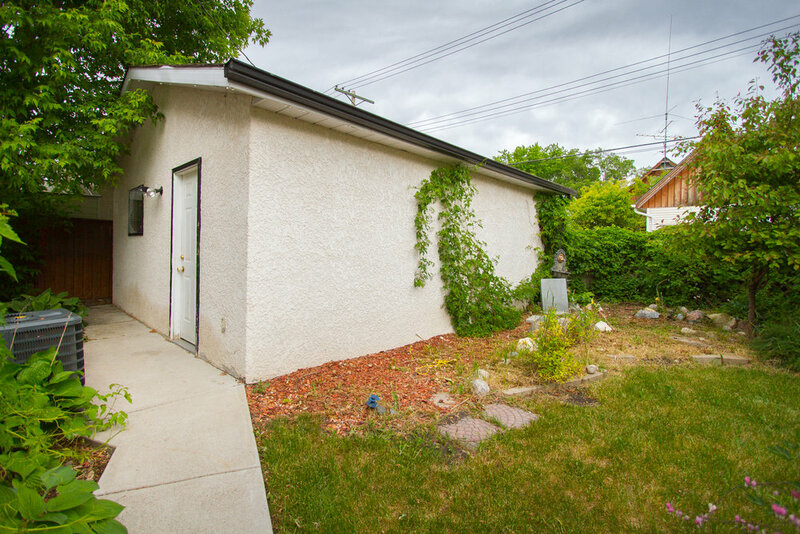 Priced well below assessed value, this home represents a great opportunity for a mini project. 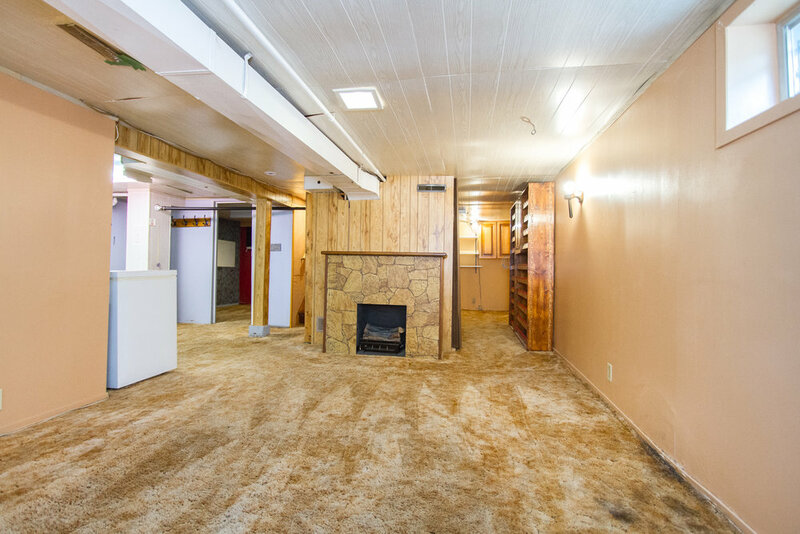 This long time family home has a great layout with 2 bedrooms up, and large den with window downstairs, 1 full bathroom, and fully finished basement. 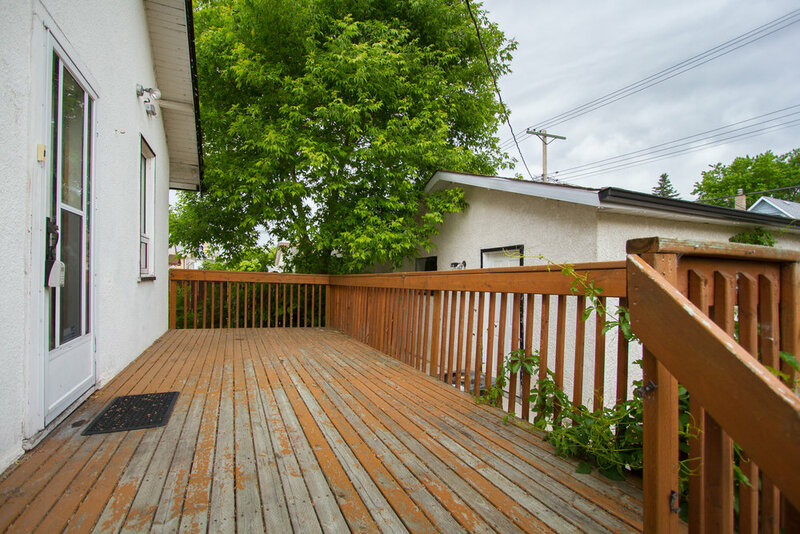 The nicely landscaped/fenced lot is a 10 on 10 and features large deck, and oversized single garage! 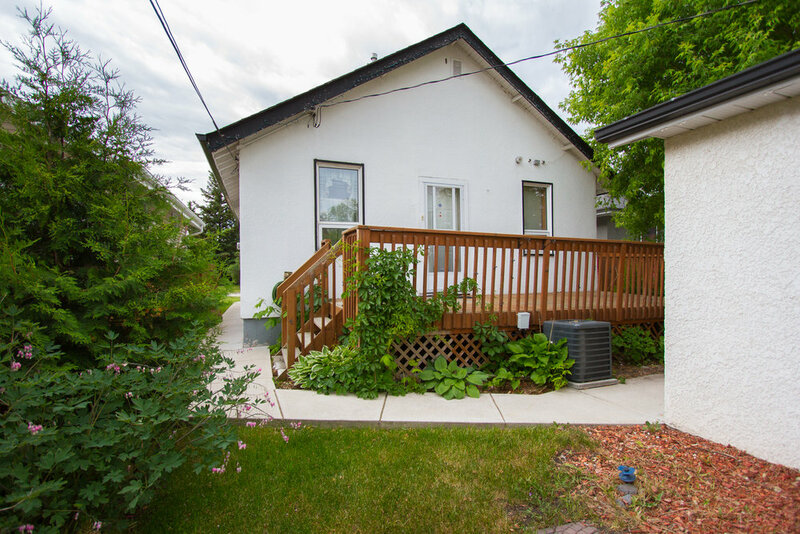 Most of the windows have been updated, the furnace and AC units were replaced a few years ago, and it has great curb appeal. Don’t miss out, this "as is" home is priced to sell!